We experimentally provided two saving schemes to 132 ROSCAs in Kenya. One treatment was designed to communally store maize; the other was designed to save cash for inputs. About 56% of respondents took up the product. Respondents in the maize storage intervention were 23 percentage points more likely to store maize. 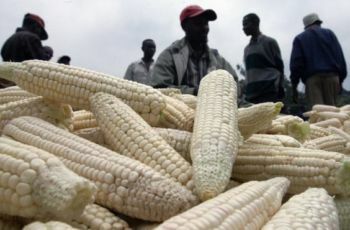 Respondents in the maize storage intervention were 37 percentage points more likely to sell maize.